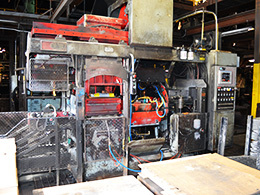 WELCOME TO HAMBURG MANUFACTURING, INC.
Hamburg Manufacturing, INC. is a privately owned, service and quality oriented, semi-production foundry located in Eastern Pennsylvania. 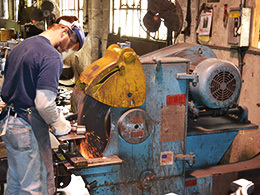 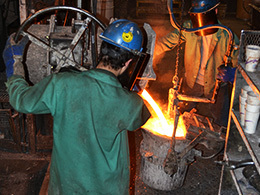 Established in 1882, and managed by the same family during that time, Hamburg Manufacturing, INC. is an ISO 9001:2008 certified company capable of producing quality gray and ductile iron parts from ounces to 400 pounds, in quantities of very few to thousands. 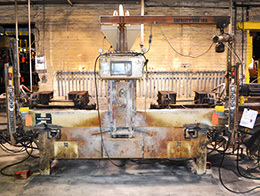 Copyright © 2001 Hamburg Manufacturing, Inc.